According to a study published in the Journal of the American Medical Association, Summit County life expectancy is the highest in the nation at 86.83 years! 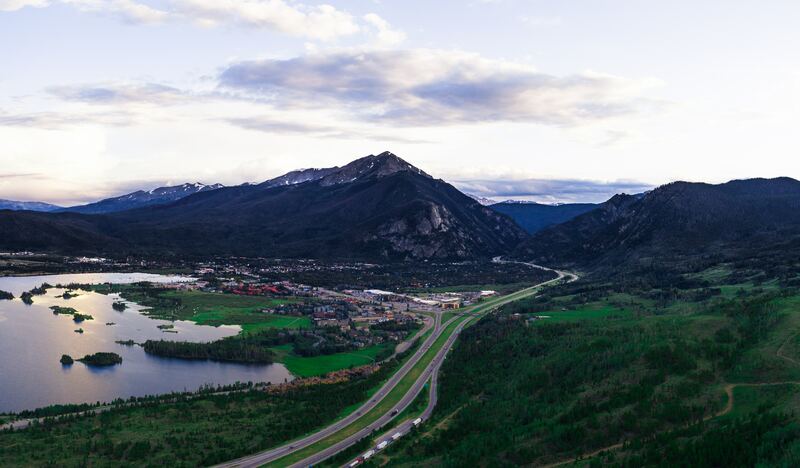 Neighboring Pitkin and Eagle County, came in at number two and three nationwide with life expectancies of 86.52 and 85.94, respectively. Summit County additionally ranks high in education, income and access to medical care. People living in Summit County, Colorado are more physically active and obesity is lower than anywhere else in the nation. This adds to why Summit County life expectancy is so high. The head of U.S. research for the Institute of Health Metrics and Evaluation at the University of Washington (which conducted the study and earlier this year), concluded Summit County has had the lowest cancer mortality rate in the country for 30 years. Low cancer mortality rates also add to the high Summit County life expectancy rate. Many of the factors that influence the low cancer death rate affect overall life expectancy as well. According to a study conducted by the Robert Wood Johnson Foundation earlier this year, Summit County recieves particularly high marks for physical activity levels, access to exercise opportunities and low obesity rates. While Summit County’s high elevation can put potentially fatal strain on people with heart disease, longtime residents who are acclimated actually enjoy an added hardiness, which could have contributions to the impressive lifespan figure. Multiple studies have claimed that living at higher altitudes will increase your lifespan. If you move there with a heart problem or heart condition it’s going to put a strain on you, but if you grew up in that area, your body will adjust to be more resilient. While the study is good news for Summit County, however, it also showed that there is steep inequality in health outcomes across the nation despite overall gains in life expectancy. In the county with the worst life expectancy in the country, Oglala Lakota County in South Dakota, the typical person’s lifespan, 66.81, is more than 20 years less than it is in Summit County, Colorado and other high-performing areas in central Colorado. Living in a place that promotes healthy living and lifestyles has an affect on all residents living in the area. We are thrilled to be part of a community where living a happy, active lifestyle is important – Go Summit County!